Alot of these are in BETA and still have bugs, so if anyone finds a bug please send an email to marty@igzones.net so I can fix it. If you have trouble Downloading the files, right click on the link and select "Save Target As"
Description: Automatic CB where the players spawn a unique unit randomly selected by the game. Every 10 mins they get a king which allows them to reset any players spawn to a new randomly selected unique unit. Kills give kings which can be used to purchase power ups which affect all units spawned after purchasing. 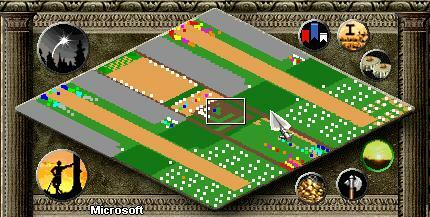 Description: Start with some villagers and unlimited resources. Kills give kings which can unlock new units, tech, and give a higher population limit. 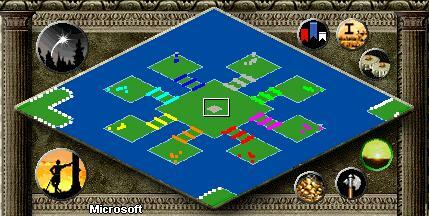 Description: 4 Player map with the starting spawn units being Teutonic Knights and Mamelukes. Kills give better units, Razings give +population limit. Spells and middle bonuses yet to be added. Description: Loaded with kill rewards, very fast paced game. Kill rewards include: tech, unit upgrades, unit power ups, tower HP, and small amounts of strong units. Description: UDP with team detection. If no teams have been selected there is a mini race where the loser is the hunter. 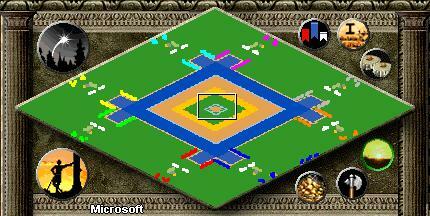 It was also my first udp and the gameplay is average at best other than the novilty of being able to pick any teams. Description: Sequel to Teams TD, with more flexible team options by being able to pick teams. 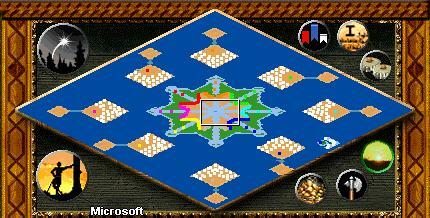 Description: All players start with a king in the middle of the map. All around the map are points where you can spawn units when your king is at the location. Kills can unlock the hero spawn points that are also scattered across the map. Description: Just like any other Archers Blood with a few changes. 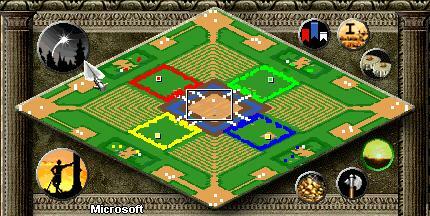 Players select what archer to spawn, they have purposely not been put in order from best to worst. 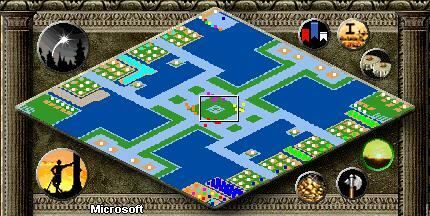 Also the middle of the map is a giant hole with a power up in the middle. 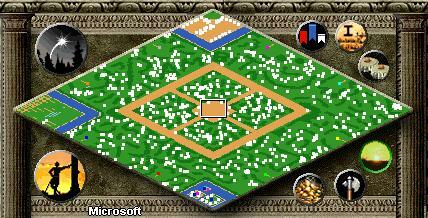 Description: Map which must be played with only 2 teams. 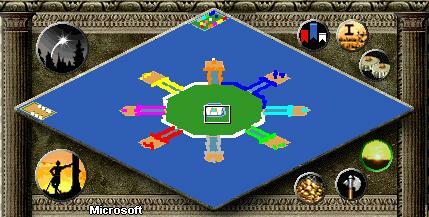 The teams are detected at the start of the gamne and the team will share everything the whole game. They share a base, kill rewards are given for team kills, and the teams win and lose together. 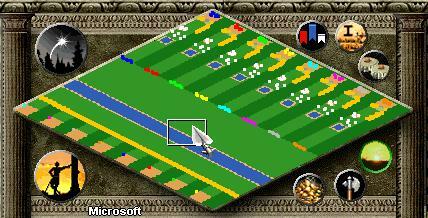 Description: Start the game with a king in the middle of the map, inside the king there are some castles, a villager and a khan which powers up. 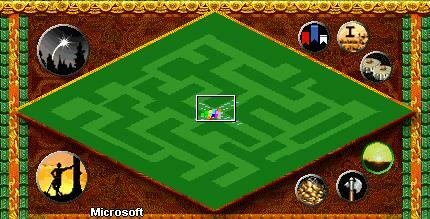 Start by moving around the maze and finding a place you would like to set up your base, unload the castles and then play the game. Description: Same idea as Rambit CB where all the rewards are purchased by the player. Players can buy: new spawns, tech, faster spawns, more pop, power ups and super units. 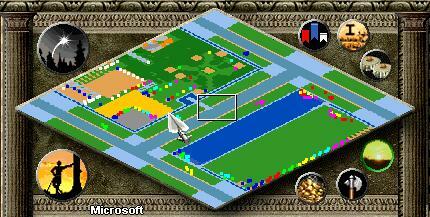 Description: Start with some villagers in the dark age, get through some obsticals such as walls and resource blocks. Once you are through you are free to build a dock and make a base on Gold Island where you must mine through the gold first to win. Description: New spawn units are trapped behind walls, the only way to free them is to use a petard on the wall infront of them. Petards are given every 100 kills. 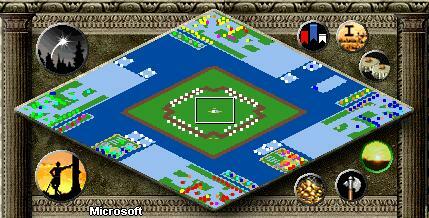 Description: Start with some villagers in the dark age, get through some obsticals such as walls and resource blocks. Once thourgh you are on an open battle field where you must mine through the gold on the other side of the map whilst defending yourself. 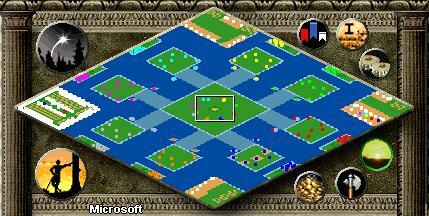 Description: These days this map is more commonly known as "Classic RCB" because of the huge amount of edited versions becoming so different from it. 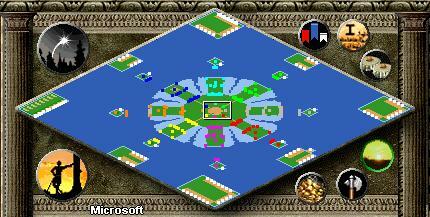 Description: 8 Player TD. Stone is the only currency and is used for the store aswell as building towers. Buildings unlock over time so you can create units. Store includes Tower AP, Unit HP, population, seige workshops, villagers and more. Description: Start with villagers and unlimited resources but with a very small base to build in. Kill rewards include: more space, age advancement and hero spawns. Description: 8 Player TD, Odds vs Evens. 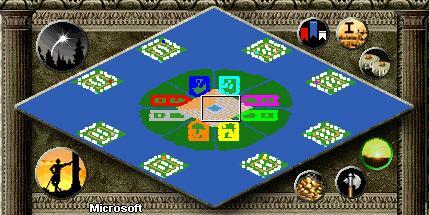 At the start of the game the host will pick which team deffends and which team attacks. The deffenders start in the middle with limited wood and the only source of wood being in the middle. 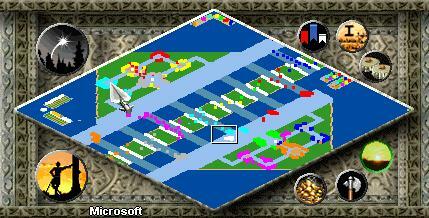 They must defend the pyramids at the edge of the map. Attackers will be given buildings over time and can attack the deffenders. they also get reards for destroying pyramids. Description: 8 Player TD, Odds vs Evens. 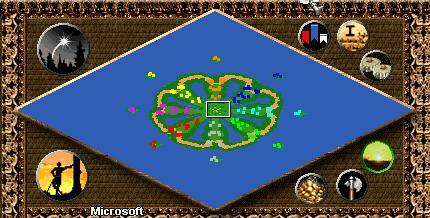 Each player has an island to defend and island to attack. Rewards are gievn for kills, razings and over time. 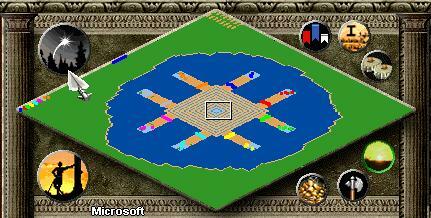 To win the game you must destroy an enemy town before your is destroyed. Description: There are alot of versions of this, but this is where it all started. If you find it too easy try playing by yourself... left handed.... while blindfolded.